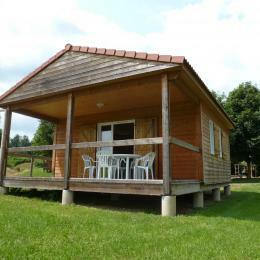 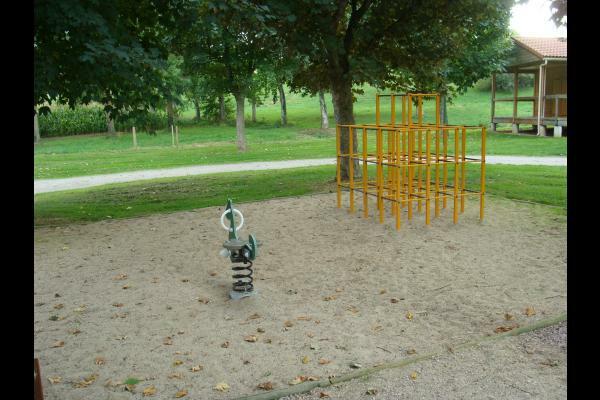 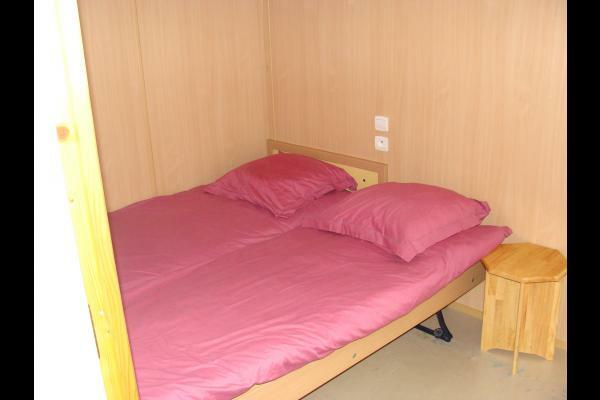 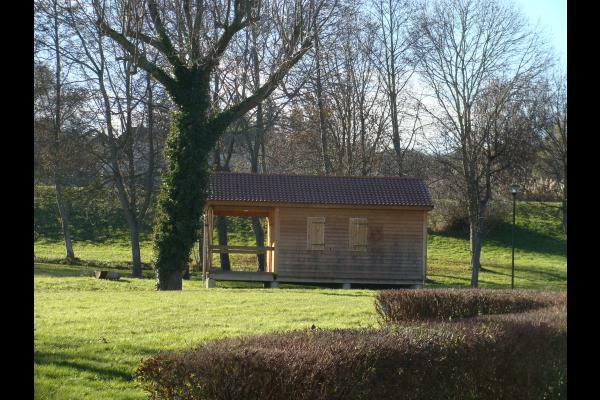 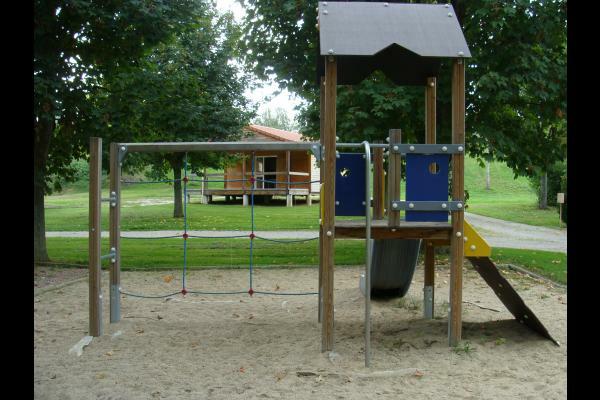 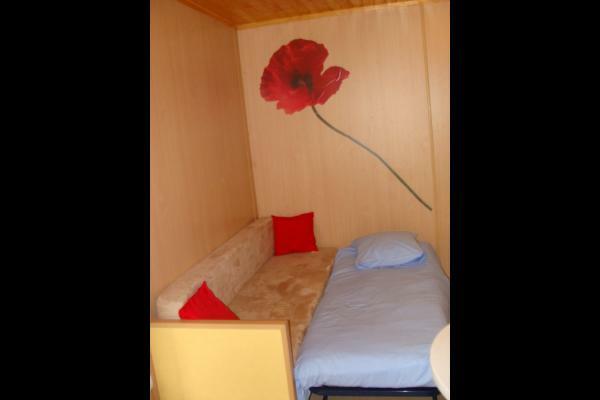 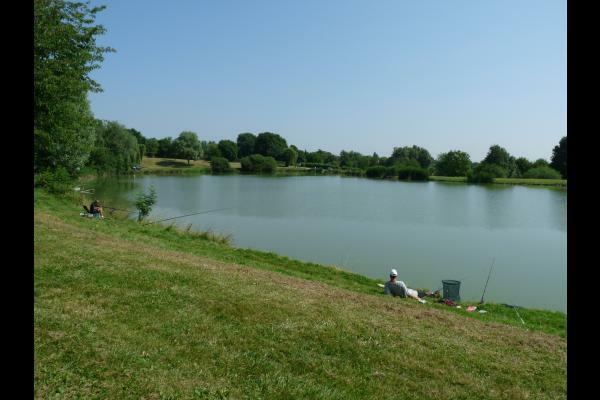 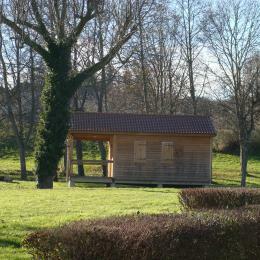 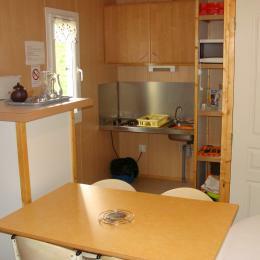 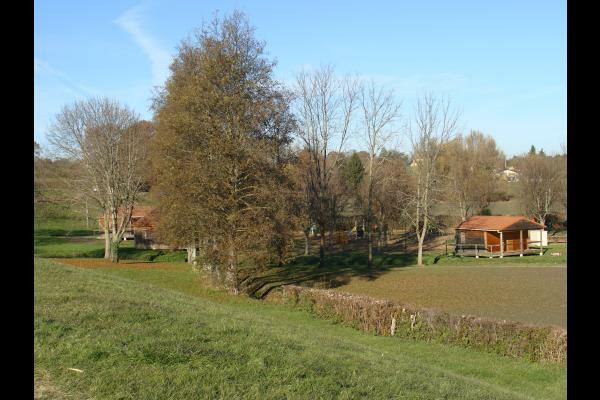 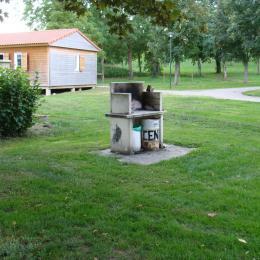 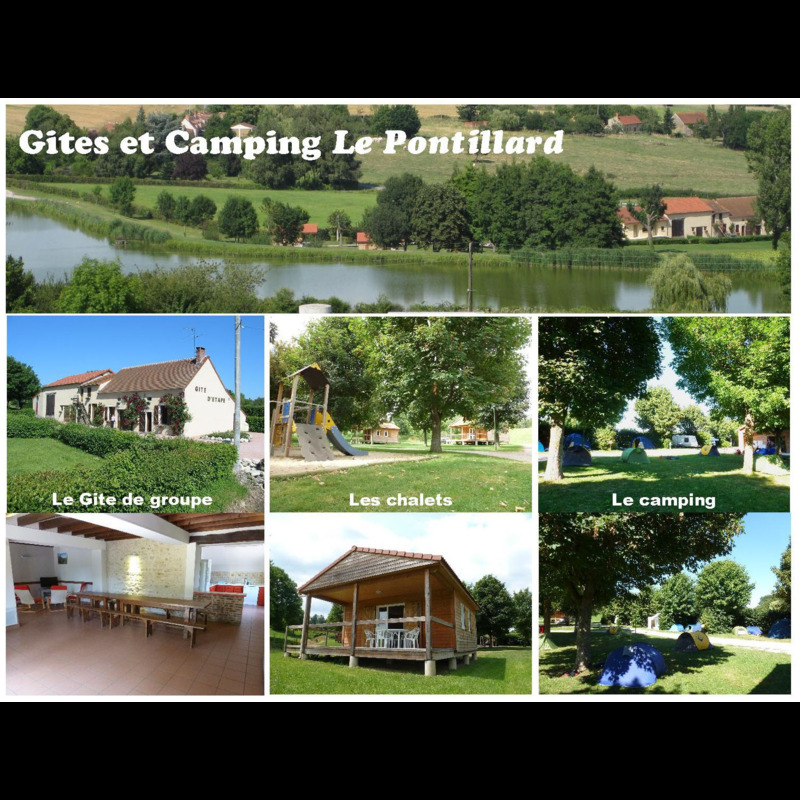 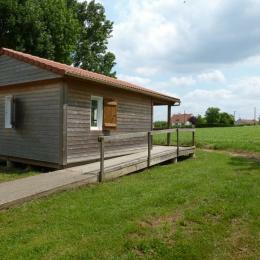 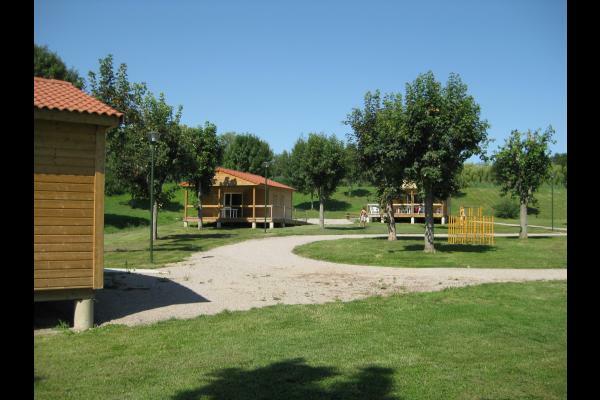 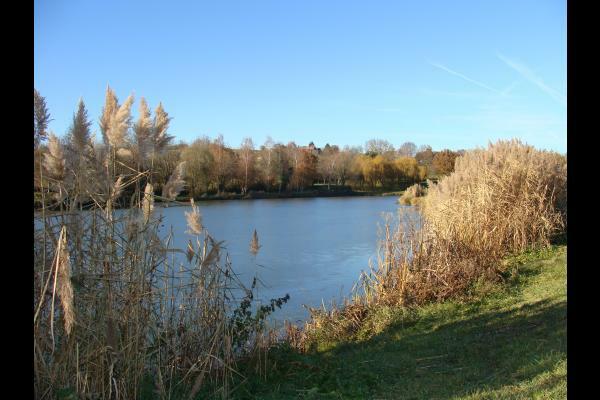 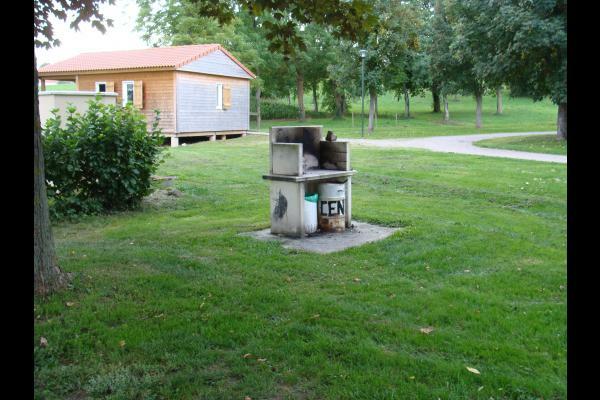 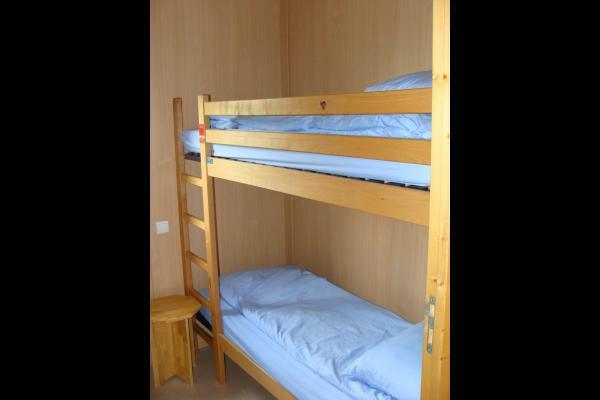 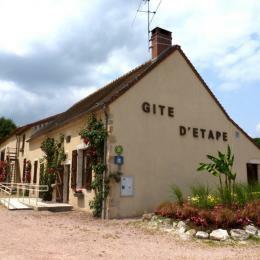 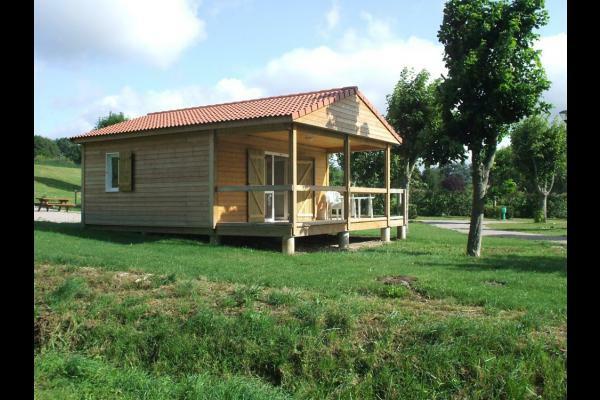 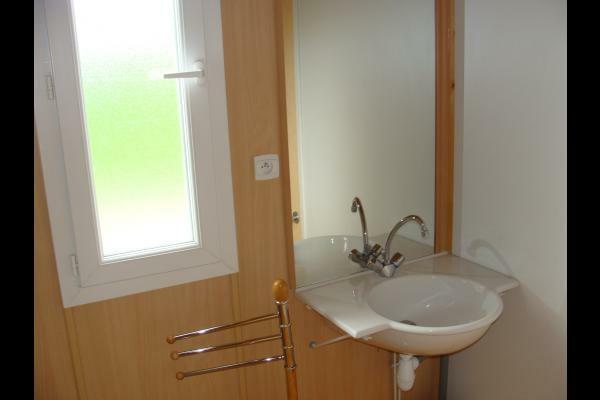 The three cabins are situated in a calm area just 1 km from the village center. 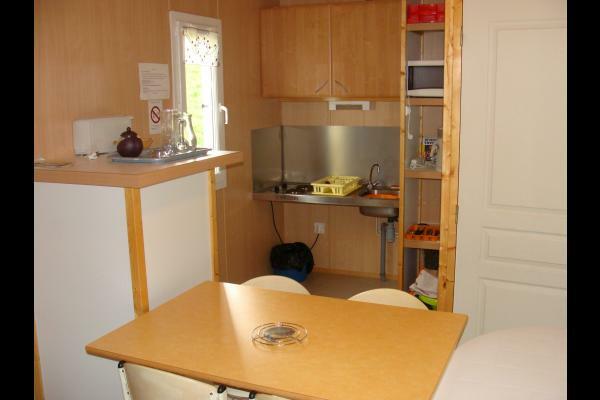 Each cabin contains 2 bedrooms (one with bunk bed and other with pullout bed), a fully equipped kitchen, living room with a couch, a big bathroom and picnic furniture. 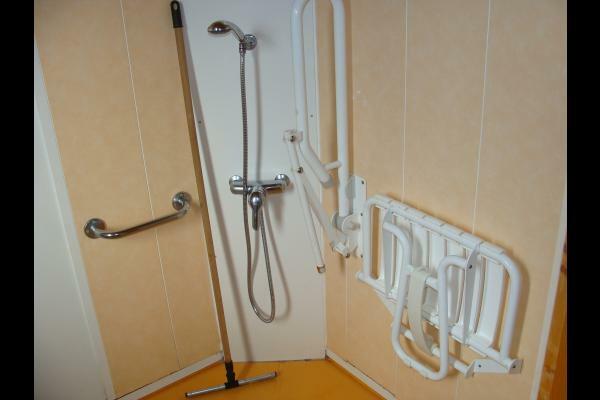 Cabins are accessible to disabled persons.